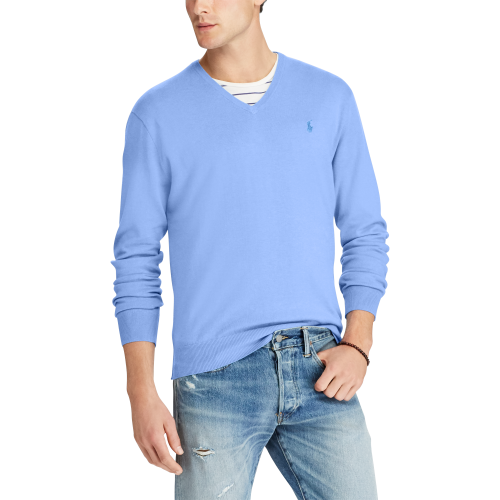 Buy Ralph Lauren Sweater For Only US$34.99! 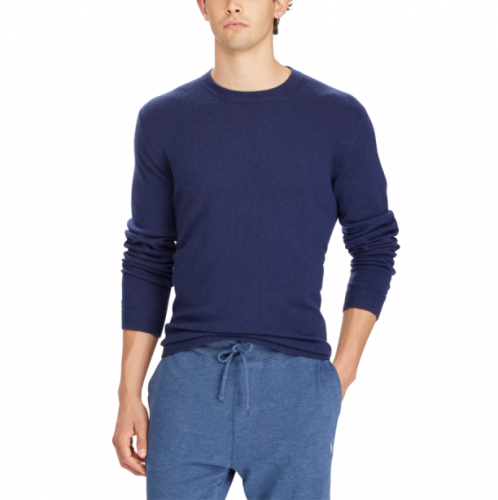 Ralph Lauren is back with another great offer! Make purchases worth US$150 and enjoy a 30% discount! In order to get this discount, simply shop together with friends! This way you can also split the shipping costs! 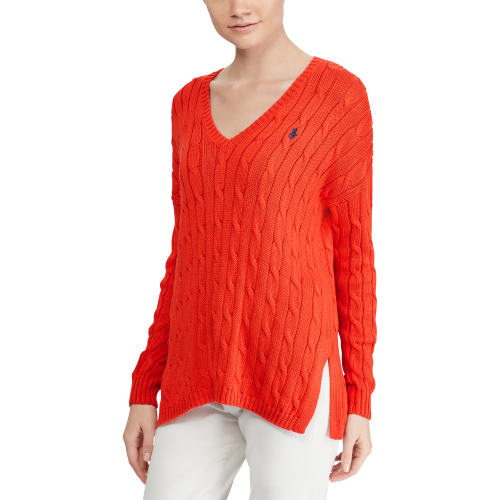 Especially T-shirts and sweaters are a bargain, buy women’s sweater for only US$34.99 and tops and Polo shirts for even less! This offer is valid until November 1st US time.